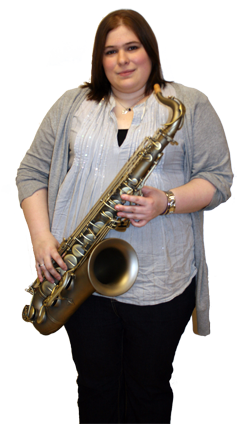 We are delighted to welcome Bex Kent to our Academy as a Saxophone Teacher. 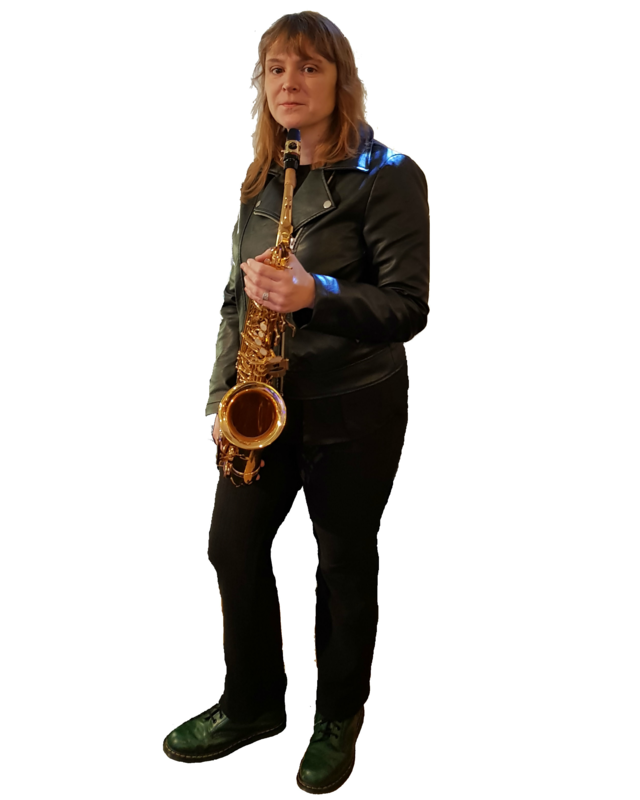 She also teaches Flute, Clarinet, Singing and double bass and is keen to pass on her passion for music to her pupils, whether you wish to learn for fun or in a more formal way. Radio play on BBC radio, performing at festivals, writing & arranging for folk music, vocal harmony bands and horn sections, leading rock & pop band projects in London and recording / producing are just some of the skills and experience that Chris has built up and developed over the 25 years he has been a musician. Chris' unique perspective and experience across multiple instruments and styles will keep you excited and engaged to learn and create music. 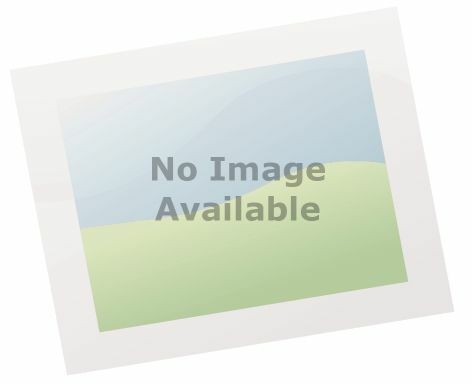 Emma Reed is an experimental musician and songwriter who has been writing lyrics since she could speak and playing woodwinds since the age of four. She was in many bands in her teenage years, culminating in cult indie outfit Ten Tigers which she fronted. She has since toured Eastern Europe and the UK twice with experimental folk outfit Lost Harbours, who have received repeated airplay on BBC Radio 6 and favourable reviews from The Wire among others. They have released three albums and numerous EPs and their music has been used to soundtrack programmes both on the National Geographic channel and Norwegen TV. They were also commissioned to score a short film about Hadleigh. Emma runs a stage at Leigh Folk Festival and has been organising local gigs for over 15 years, mostly under the banner Culture as a Dare which is also the name of her internet radio show. Recently she has been working on her own material and playing with improvisational band Rock Garden of Chandigarh. This band brings in more jazz and dance elements and she is enjoying the different type of energy.